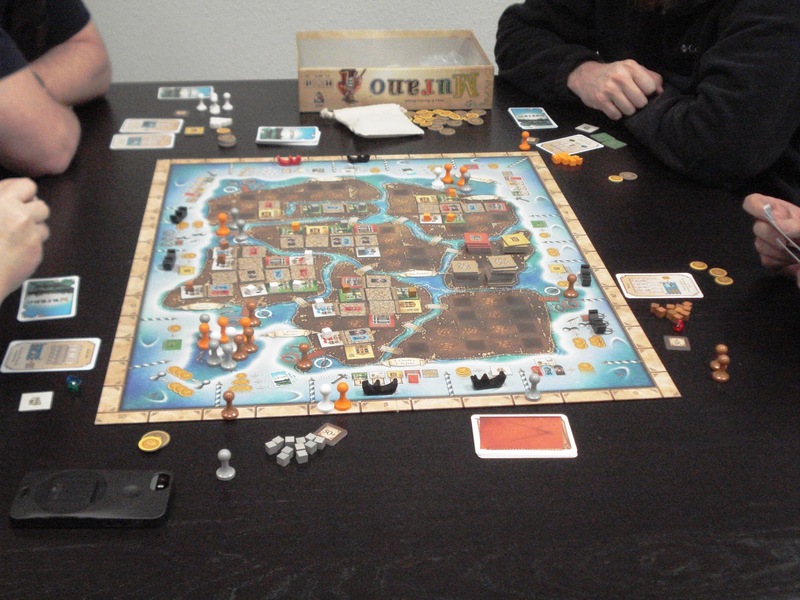 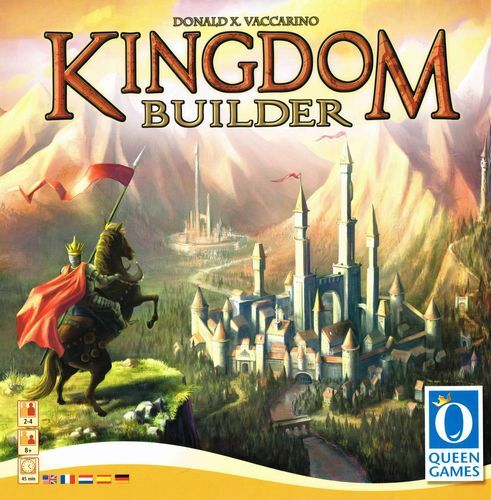 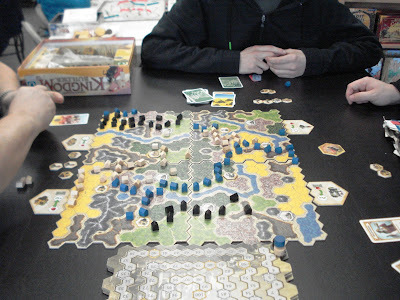 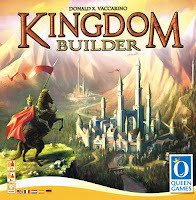 A game of Kingdom Builder in play. 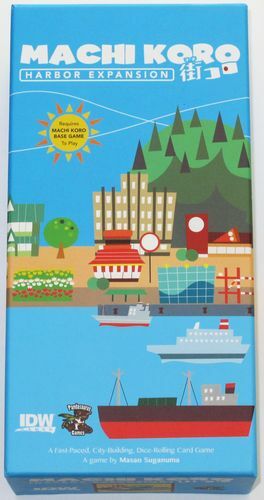 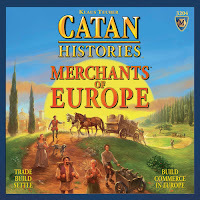 To learn more about each suggested board game click on the game name. 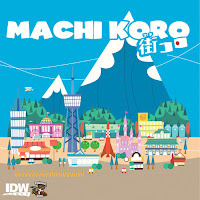 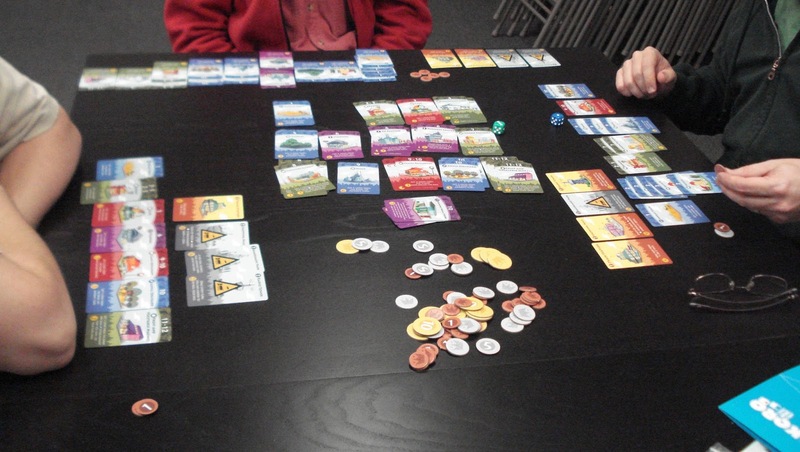 A game of Machi Koro in play. 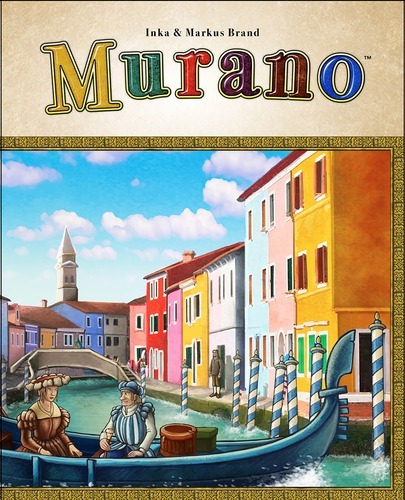 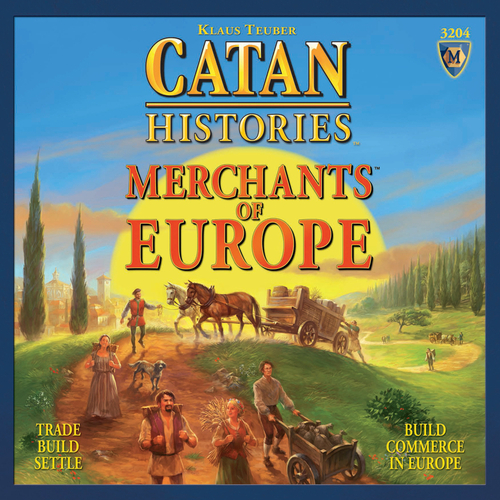 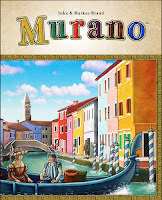 Watch Mayfair's video for a game overview of Merchants of Europe.